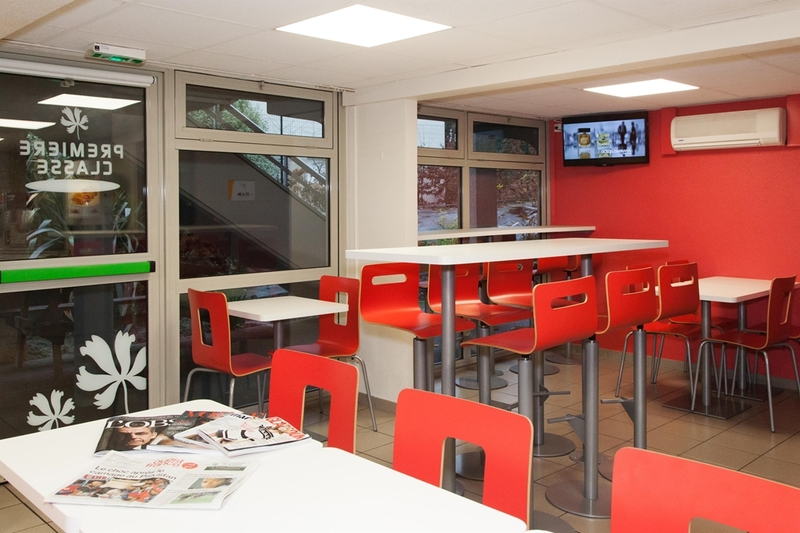 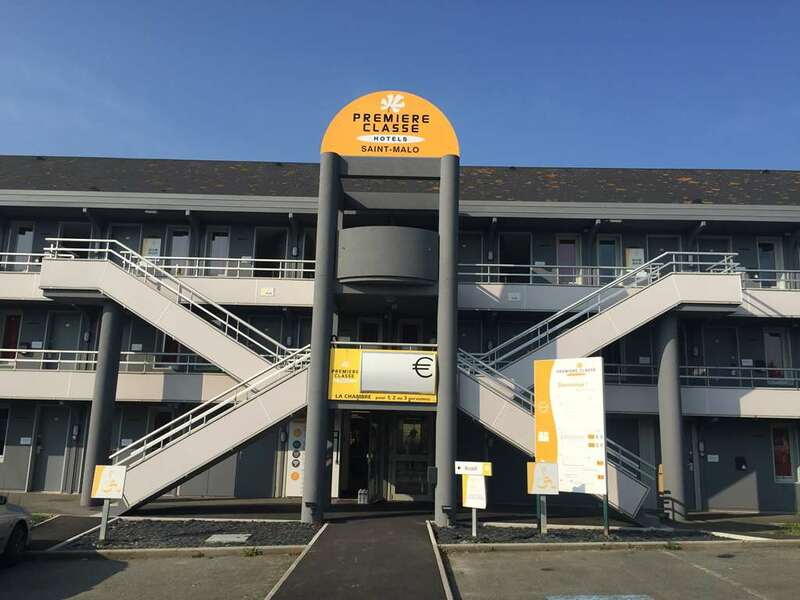 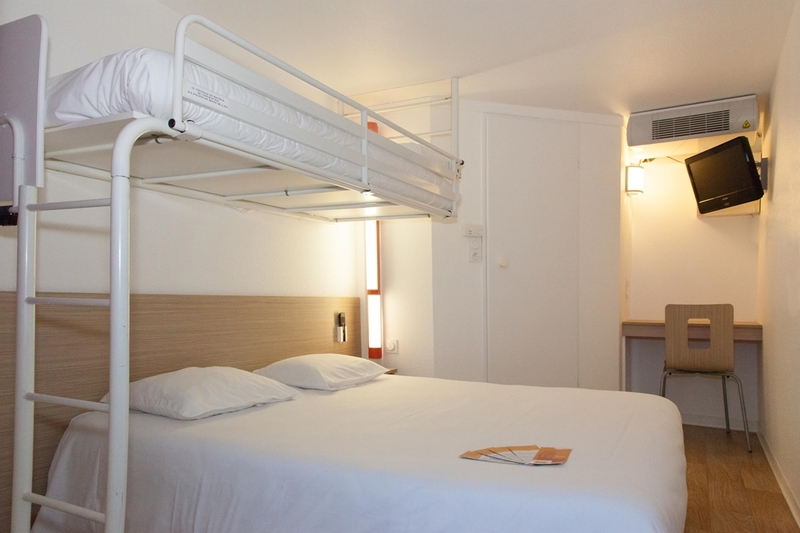 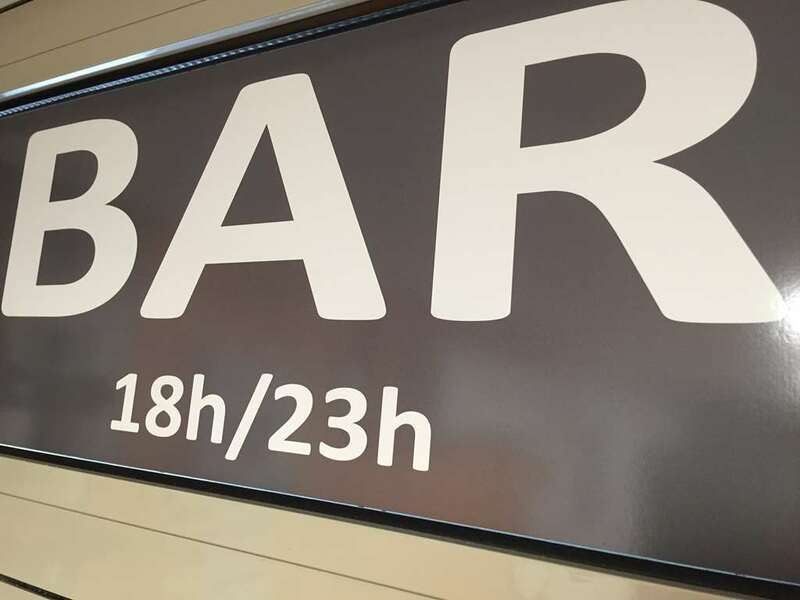 Just before the entrance to the town, away from the crowd and beside the N137, exit Saint-Jouan-des-Guérets/ Centre commercial, our hotel is very convenient for access to the town of the Corsaires Intra-Muros whilst also an excellent starting point for visiting the rest of the region. 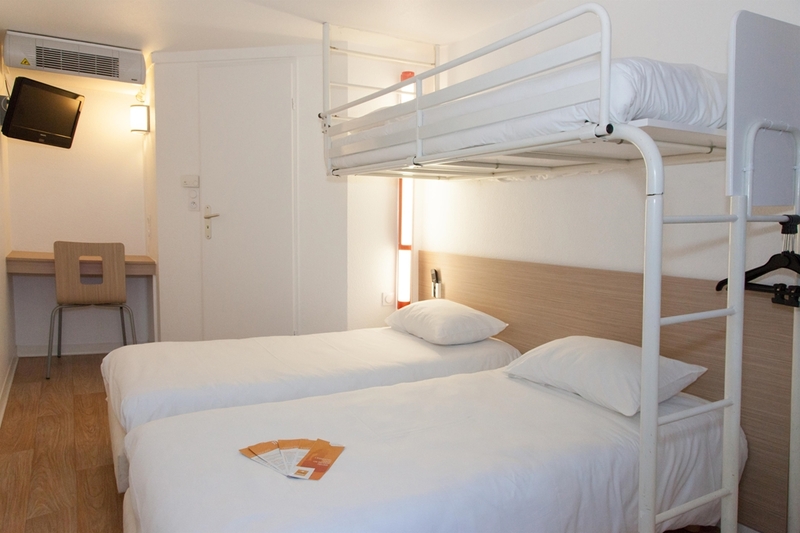 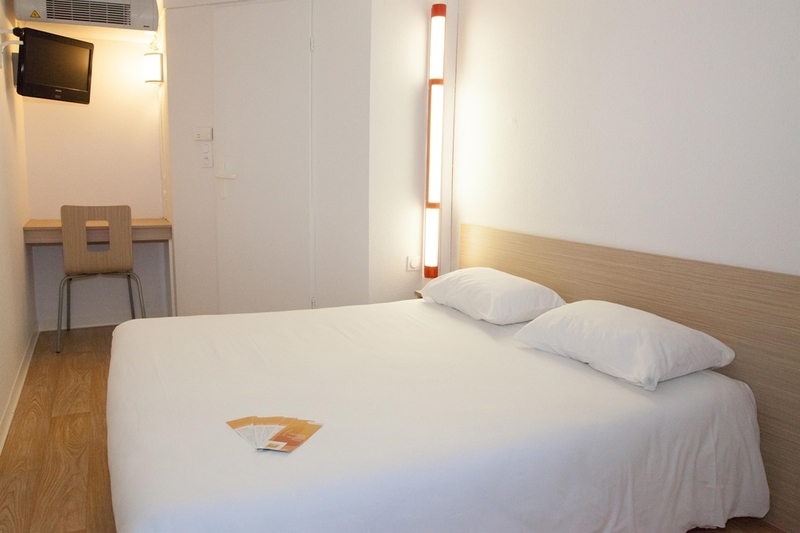 If you wish to book a room at an affordable rate in Saint Malo, choose the Première Classe Saint Malo Hotel. 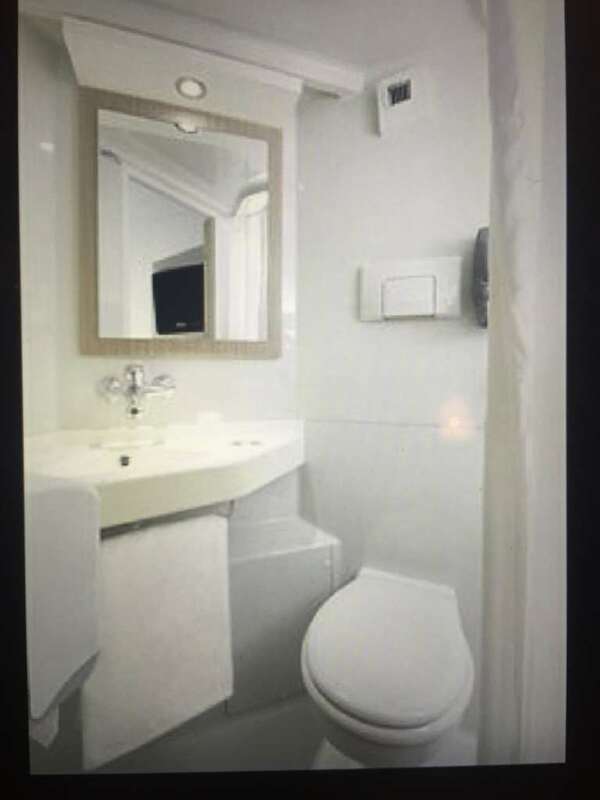 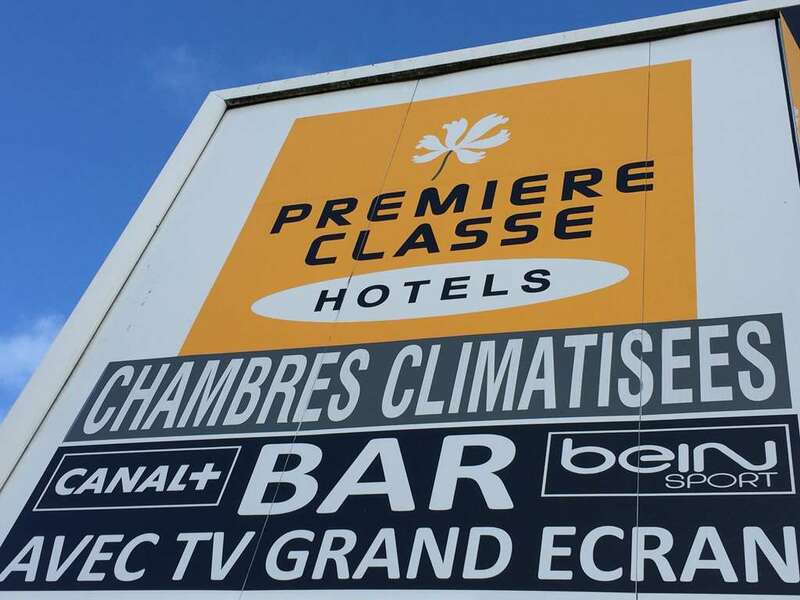 Search from among the Première Classe Hotels in Saint Malo.